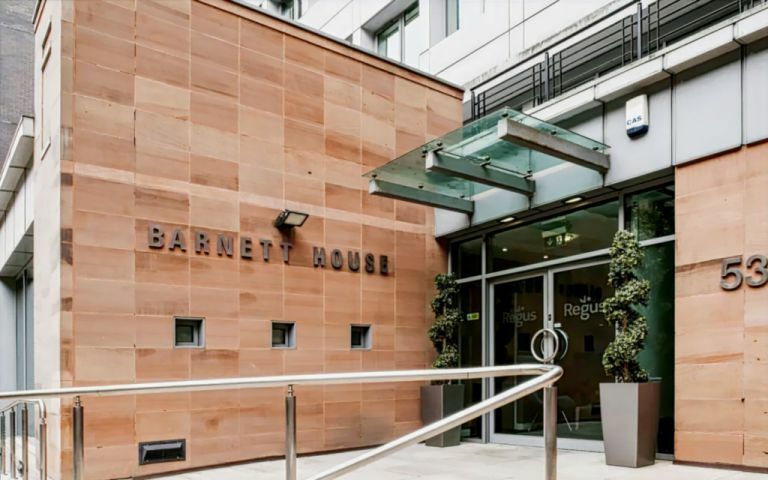 The Manchester serviced office accommodation offers eight floors of prestige hi-tech serviced offices that provide the perfect base for the successful company. On offer are suites that range in size from a one-person office to open plan areas that can accommodate an entire department. Telephone answering, message taking and reception are all standard services. In addition, facilities such as video conferencing, meeting rooms and conference facilities are all available as and when you need them. The Manchester serviced offices are located close to all local amenities and transport links.